Downloading the file – 1-2 hrs. The file is quite large – 2.8GB, your internet speed will determine how fast it downloads. Because each computer has different specs and drivers it is usually faster to upload the file from scratch than to use a pre-loaded thumb drive and piece together the changes. If you have multiple PC’s with the same specs you only need to upload once. If we take your computer back to our workshop you won’t be charged for this time. Backup – up to 2 hours. How long that takes will depend on how much data you have on your PC – which we can check during our visit so we can give you an estimate. Of course if you already have a great backup then we can skip this step, and if your computer is in our workshop we don’t charge for the time we’re waiting for the backup to run. Depending on what kind of software and network you have most installations take around an hour. After this all of your printers, servers etc should be working, though of course we’ll test everything before we finish up. 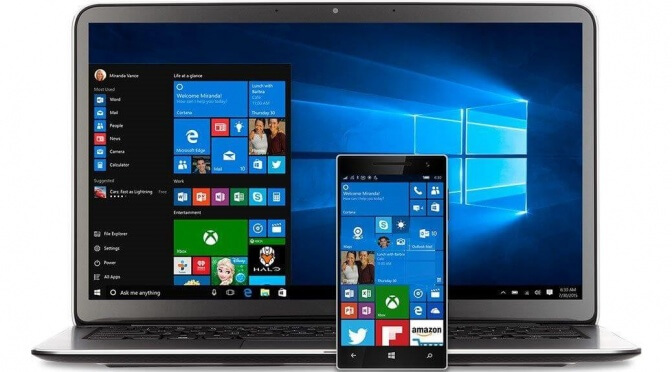 We can do Windows 10 upgrades onsite, or take them back to our workshop where we have full backup facilities. While a computer is in our workshop you won’t be charged for any time we are waiting for a backup or download – we only charge for “live time” actually working on the computer, however we do charge for picking the computer up and installing it back at your office. We’ll always discuss with you which kind of service is most economical in your situation and that’s the one we’ll charge you for. Our workshop (Back to Base) service has the added advantage that we can work after hours, which can get your computer back to you much faster – and there’s no need to pay your staff to keep the office doors open late. We generally pick a computer up in the afternoon and return it the next day. We know it costs money to have staff without a computer, so we’ll book you in for a time that we know we can get it back to you with the least amount of disruption. For planned work like this we usually have a date within a week that will suit us both. (On emergency calls our clients expect to see us within 2 days, faster if it’s something serious). With the Win 10 upgrade you get to keep things like your Internet browser history, favourites and a lot of settings which reduces the culture shock a bit. There will be some differences, and we do offer phone support at Remote Rates to talk you through customizing toolbars and tweaking any other personal settings back to how you like them. Win 10 is actually very good at giving you intuitive customisation options and helping you set things up efficiently. For example the Start menu can be customised by right clicking to pin or unpin whichever programs you use. You can turn “live tile” on or off, so if you add the Photos app with live tiles on then you’ll get a slideshow of your pictures within the start menu. Win 10 has a lot of nice touches for customisation. If you are interested in the perspective of an average user taking Win 10 for a test drive you can read about Jenni’s experience here. 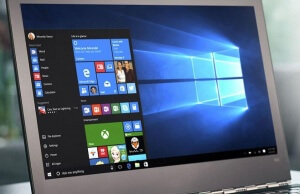 Microsoft also have a video and screenshots to let you get a feel for Win 10. Our current rates can be find on our IT Rates Page. 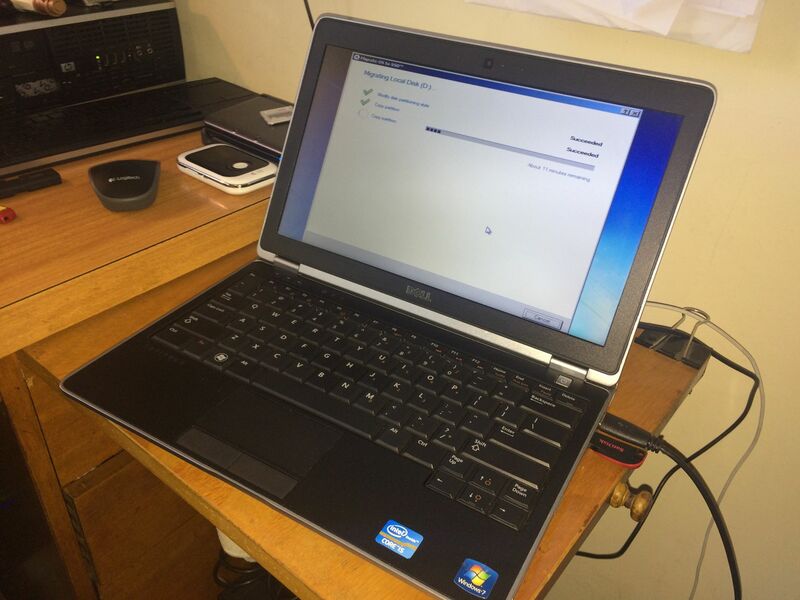 1.5 hrs @ $90 per computer to do the upgrade in our workshop. 1 hour pickup, 1 hour delivery & installation @$120/hour per group of computers. If you have other IT issues during pickup and delivery we will spend the whole hour with you. If you are having an upgrade to the software it’s often very economical to upgrade your hardware at the same time. The new SSD hard drives are so fast it’s amazing, and they start at under $200. Speeding up the computer doesn’t just boost your staff morale, it can help them work more efficiently and stay on task because their minds aren’t wandering while an old PC takes it time. If we have the PC in the workshop a Tune UP (defrag, updates, virus check) is also a good idea. Ask us how your computer can get the most out of its time in our workshop! We service Home Users in suburbs around Bankstown and Liverpool. 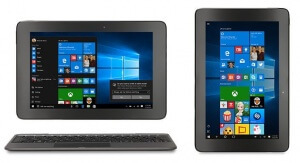 We know that Home Users have different needs to a small business, so please check our Home User Win 10 Upgrade page for advice. Check out some more of our Business IT Support services here. Or you can keep up with our latest posts about technology, virus warnings and tech reviews on FaceBook or GooglePlus.